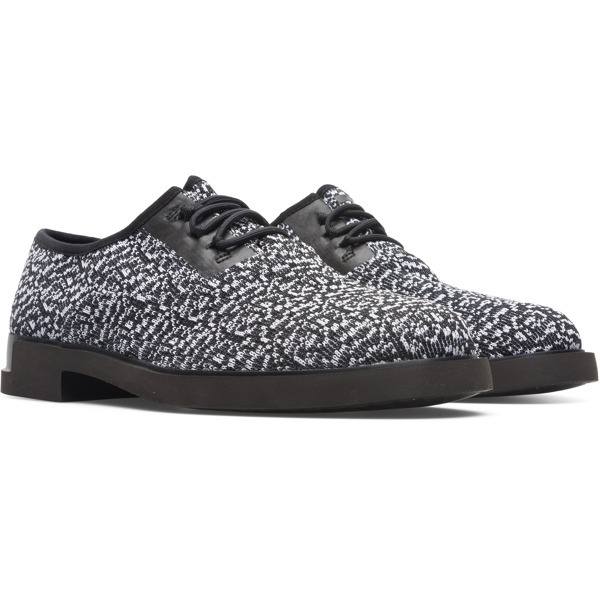 Detailed yet subtle in their design and appearance, these are knitted shoes with character. 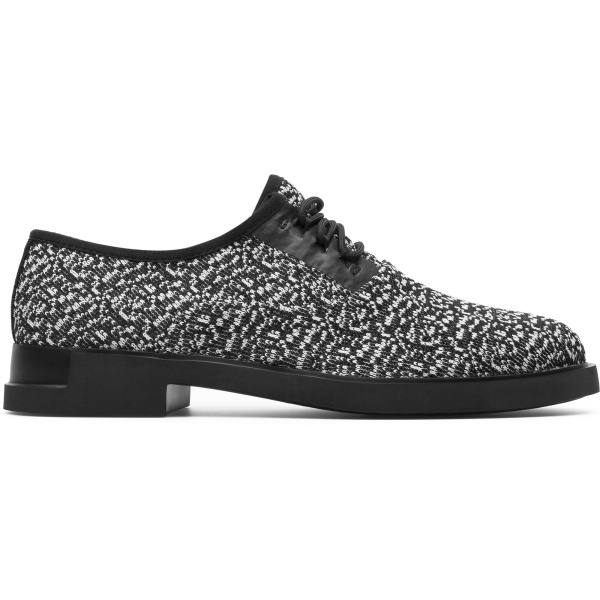 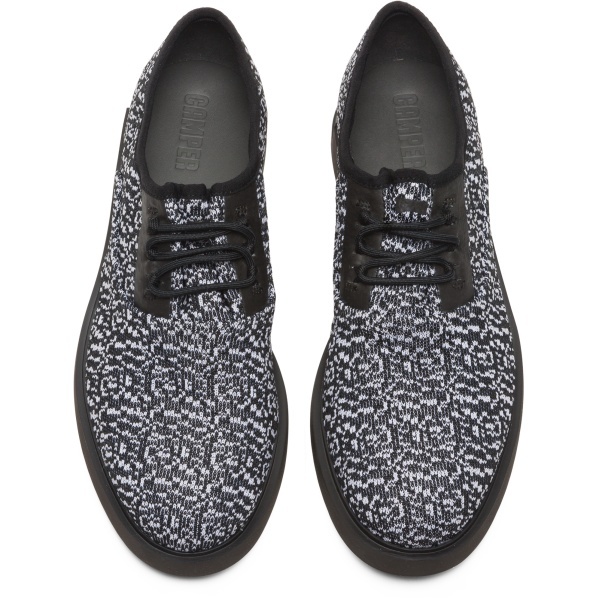 Made with keen attention to detail, these black and white women’s shoes are both breathable and lightweight. 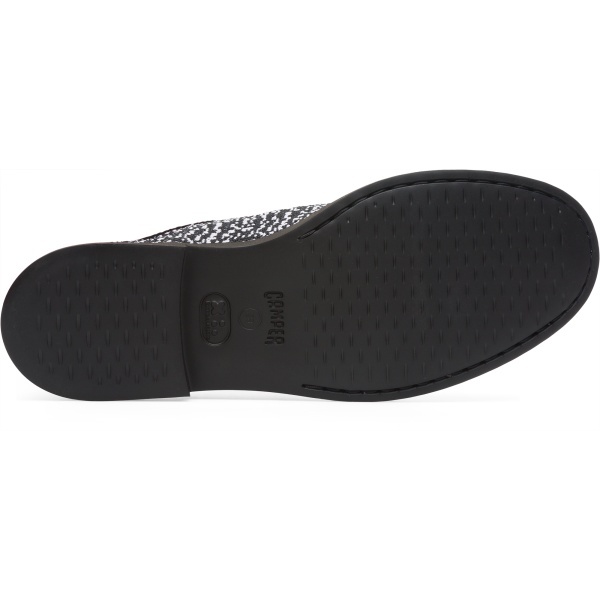 With low 2.9 cm heels for ease of walking, they also feature cushioned OrthoLite® insoles.